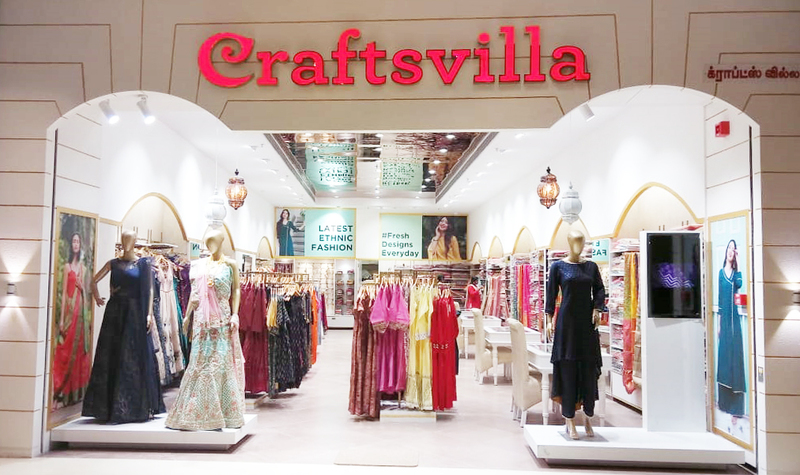 F-15, First Floor, Phoenix Marketcity, LBS Road, Kurla (W), Mumbai. Shop No. S-60, Second Floor, Seawoods Grand Central Mall, Navi Mumbai. 50, Second Floor, Viviana Mall, Pokhran Road No. 2, Subhash Nagar, Next to Jupiter Hospital, Thane (West). First Floor, Lodha Xperia, Kalyan - Shilphata Road, Opp Lodha World School, Palava City, Dombivli East, Maharashtra. Unit No. GFN - 08 A, Ground Floor North, Westend Mall, Parihar Chowk, Aundh, Pune. Shop No.7, Anant Tower, CTS No.1115 E, Sykes Extension, Main Road, Rajarampuri, Kolhapur. Ground Floor, Prozone Mall, API Road, MIDC Industrial Area, Chilkalthana, Aurangabad. U2, Domestic SHA, Goa International Airport, Dabolim, Goa. S 37, Second Floor, VR Chennai, Jawaharlal Nehru Salai, Thirumangalam, Chennai. G 24, Ground Floor, Prozone Mall, Sathy Rd, Saravanampatty, Coimbatore. 3F - 132-133, Third Floor, Sarath City Capital Mall, Gachibowli - Miyapur Road, White Field Road, Kondapur, Hyderabad, Telangana. 1. 05, Ground floor,VR - Bangalore.Whitefield Main Rd, Devasandra Industrial Estate, Mahadevapura, Bengaluru. Pin: 560048. 2. Second Floor, Garuda Mall, 15, Magrath Road, Ashok Nagar, Bengaluru. 3. F-33, 34, First Floor, Mantri Square, No. 1, Sampige Road, Malleswaram, Bengaluru.